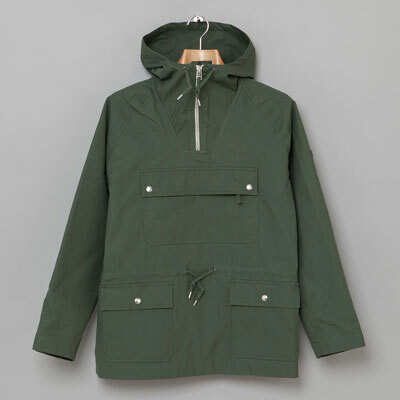 Lovely bit of old school outerwear, but be quick, because the Oi Polloi x Norse Projects Kaare Anorak is only available in limited numbers. 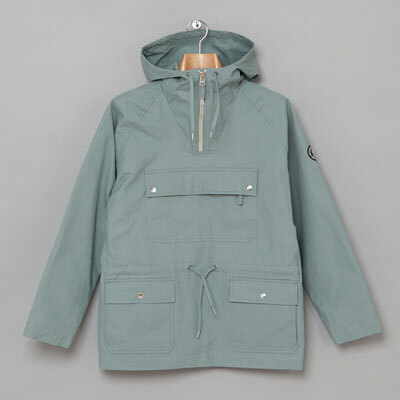 There’s also a large press stud and zip closure pouch pocket on the front, two lower press stud pockets, the Oi Polloi x Norse Projects patch on the left arm, hidden and elasticated storm cuffs. 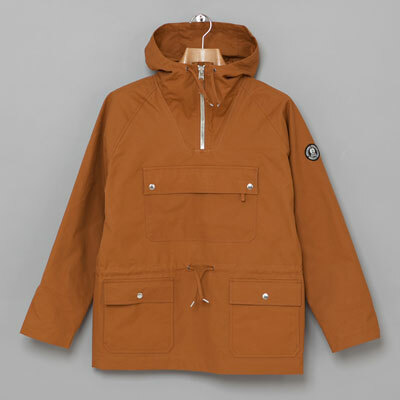 Limited numbers as we said and in three colours, all priced at £204.